In 2016, we decided to create a product that will revolutionize the market for intelligent lighting systems. Thanks to the integration of the LED lighting control system from Huawei, we have designed an innovative solution - SmartSave - which is an intelligent control system for street lighting. In Poland, most street lamps are still old lanterns, more than 60% of which are sodium lamps. 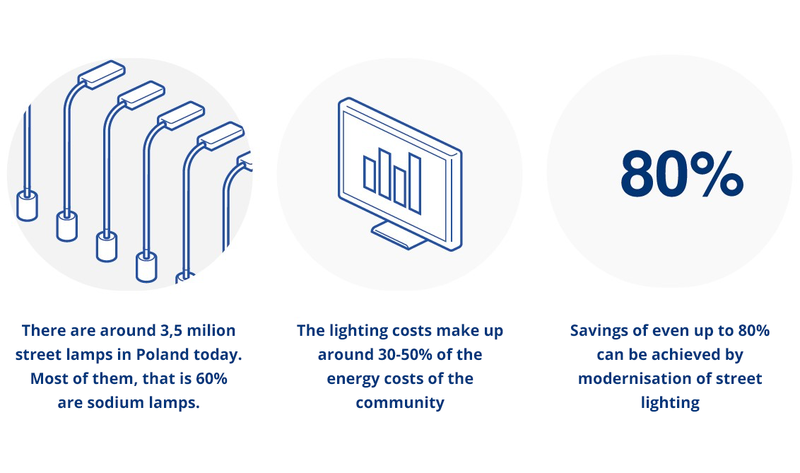 Replacing them with LED lighting together with an advanced control system makes it possible to significantly reduce energy costs, resulting in savings of up to 80%. 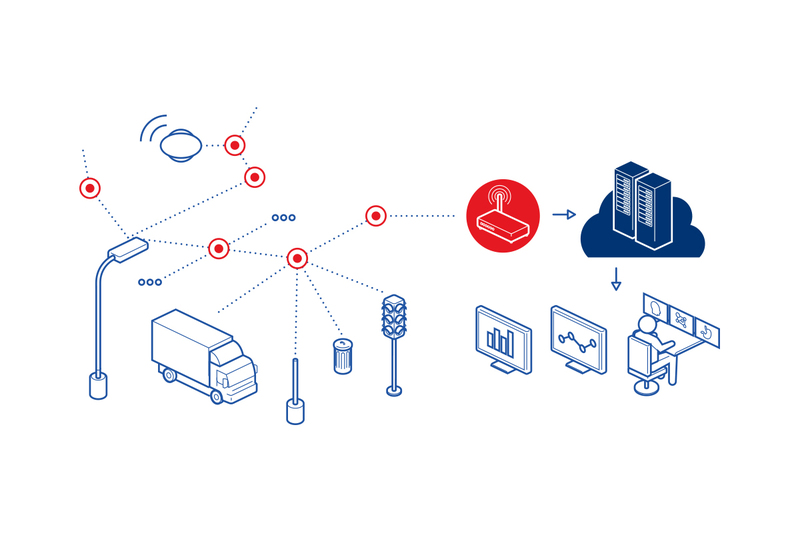 Modern luminaires and a technological system based on networks of the MESH type (ZigBee & 6LoWPAN), making it possible to monitor infrastructure around cities and municipalities and even more efficient energy management.